Managing your time in college is much easier said than done. Even the best high school students get to college and find out that their old ways of studying (or not) just won’t work anymore. College is an entirely different ballgame. Because of the stress you experience from having multiple classes, big projects, and heavily-weighted test grades, it can become all too tempting to simply shutdown and literally avoid doing everything that needs to get done. Unfortunately, all of this leads to decreased productivity, lack of motivation in the future, and possibly very bad grades. After experiencing time management and productivity struggles myself, I decided that I needed to change my ways if I wanted to start getting better grades. 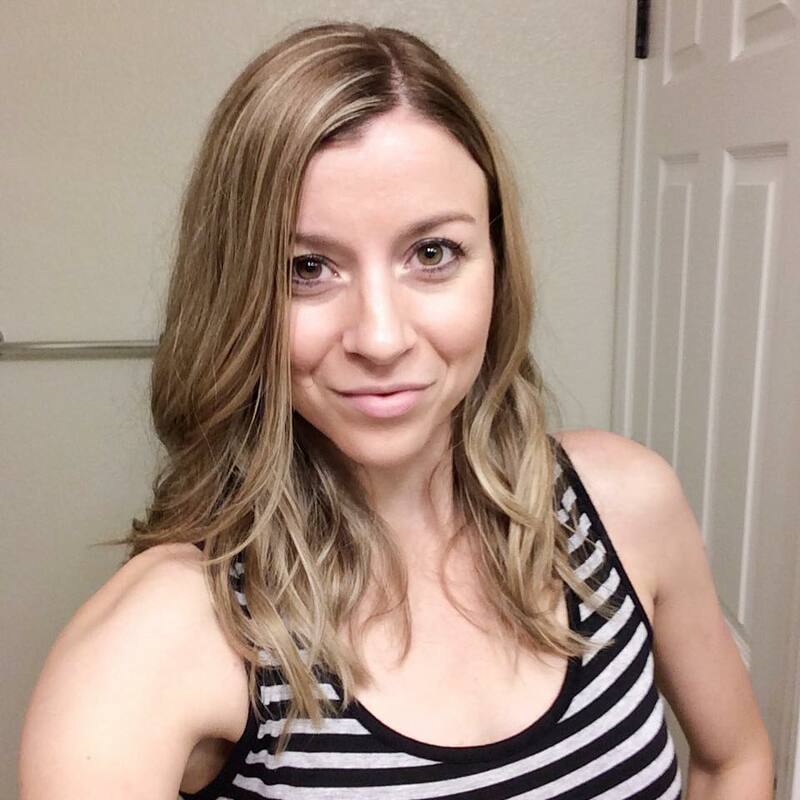 Sure, it took some time to iron out the kinks, but once I got my crap together, I was getting straight A’s while balancing a ton of other things in my life (like a full-time job). To become a more productive college student, I started implementing some of the common strategies that are frequently recommended on the internet (i.e. keeping a planner, setting reminders, establishing goals, etc.). Although these things started to help somewhat, I quickly realized that these tools really aren’t a “one size fits all” approach. I began to tweak some of these suggestions so that they fit more with my style of doing things. For example, I still used a planner, but I had my own way of organizing the info so that it made sense to me. That meant writing down course numbers, reading assignments, due dates, and more on the same lines every time so that it triggered my mind and helped me to know what was coming up on my schedule. As the years went on, I also began to study more about the psychology behind our thinking processes and why some people are better at being productive than others. All of this knowledge and experience got me so excited and I knew that I needed to get my knowledge out there and share it with the world! And that’s how Productive Planning was born. 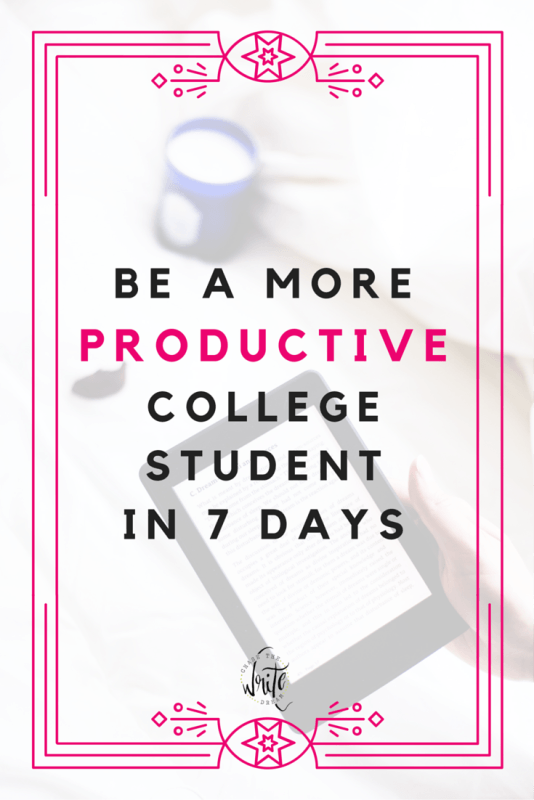 Productive Planning is my FREE 7 day course available via PDF that teaches you how to be a more productive college student. Each day, students receive a new lesson that helps them dive deeper not only into what it means to be productive, but HOW to make productivity work for you. Yes, that means you are going to have to dive a little deeper into your own head and figure out what the heck is going on in there. I’ve already had several students go through the course and they say that it has made them think differently and try things they would have never thought of before! And the awesome news is that it won’t cost you a dime. I’ve also included some bonus worksheets in a couple of the lessons to help guide you through the material. You don’t have to use them, but I think that it would be cool if you did because it gives you something tangible to look back on in the future! Since this is a free PDF, all you need to do is download it here: Productive Planning PDF. I know that you can be a more productive college student if you are given the right tools, and that’s what I’m hoping to help you with! Remember, I can only give you the information – You’re the one that has to follow through on it. I’m looking forward to hearing how you like it!